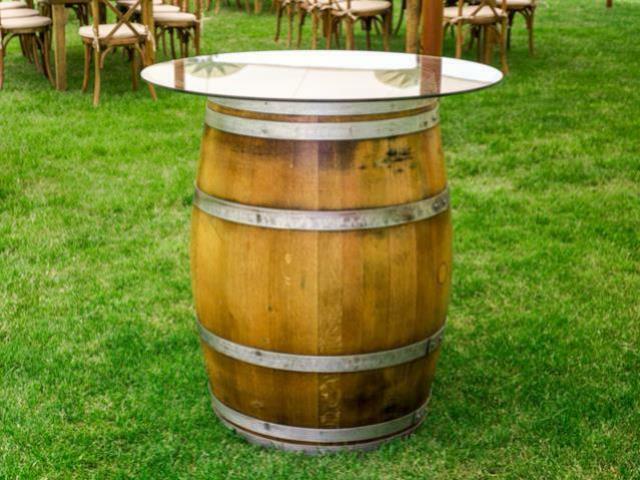 Our wine barrels are reclaimed and have a refinished stain. Can add on 36" glass or finished wood tabletop at an additional cost. 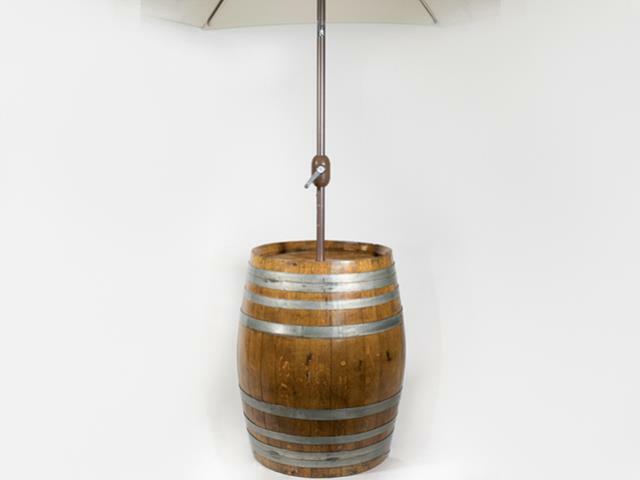 2" deep display compartment between glass and barrel is perfect for photos, wine corks or other unique touches. 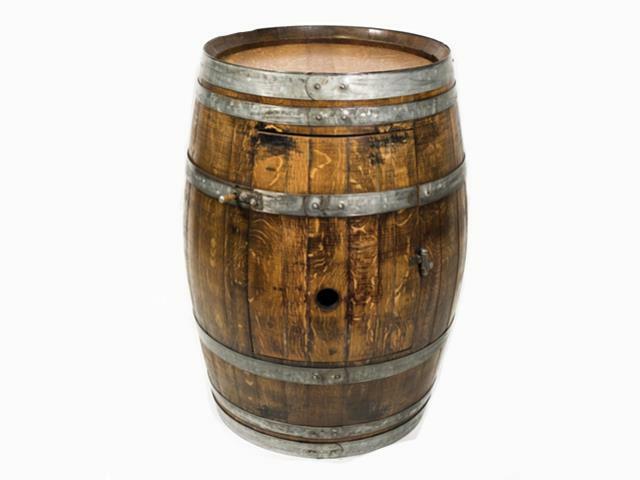 * Please call us for any questions on our wine barrel bordeaux rentals in Kent WA, serving the Greater Puget Sound area.